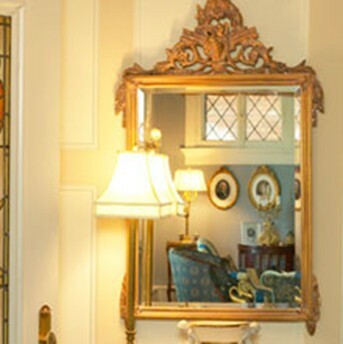 Mike’s Glass & Mirror offers a variety of glass that can accentuate every area of the home, as well as, provide quality and classic functionality. 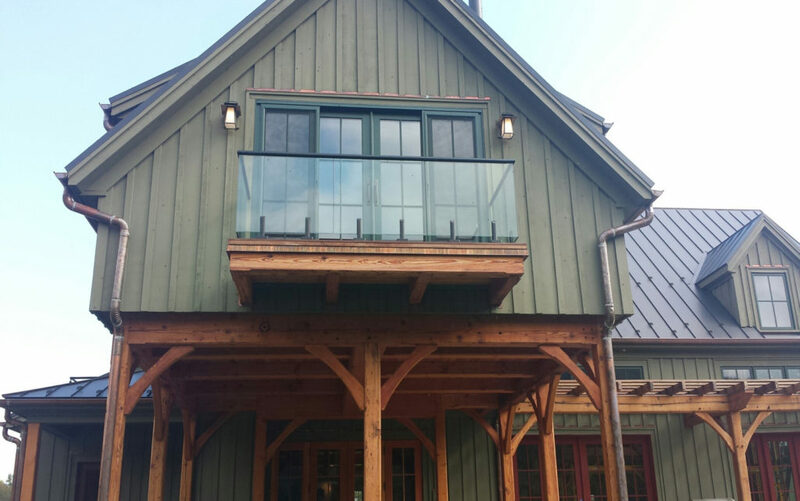 The glass experts at Mike’s Glass & Mirror Co. Inc. work with a variety of glass textures, colors, and sizes in order to accommodate whatever it is you need. What kind of feel are you hoping to convey with your mirrors? Are they mostly for practicality or for design purposes? Mike’s Glass & Mirror has the experience you need to find the right style for you. New windows for style and sustainability. 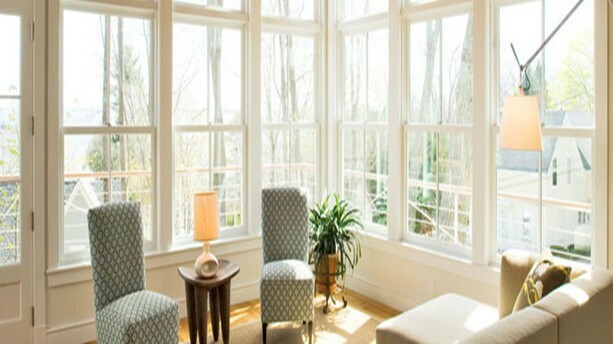 We know you’ve been meaning to replace those old windows, so call us today! Not only will new replacement windows revitalize your home’s appearance and retain their look for years to come, but they’ll be sure to keep the cold air outside in the winter. A great way to revitalize your bathroom is to replace those old shower doors and enclosures with glass cut for high design and durability. What type of hardware and glass-color combination really suits you and the feel of your home? Whatever it is, we will accommodate it, guaranteed!